Understanding the customer's need for reduced cost of development and test for the highly competitive wireless application's market, MPI offers low-cost yet high-performance RF probes. The specially developed SMA connector and outstanding transmission of the electro-magnetic waves through the probe allow reaching the frequencies up to 26 GHz. 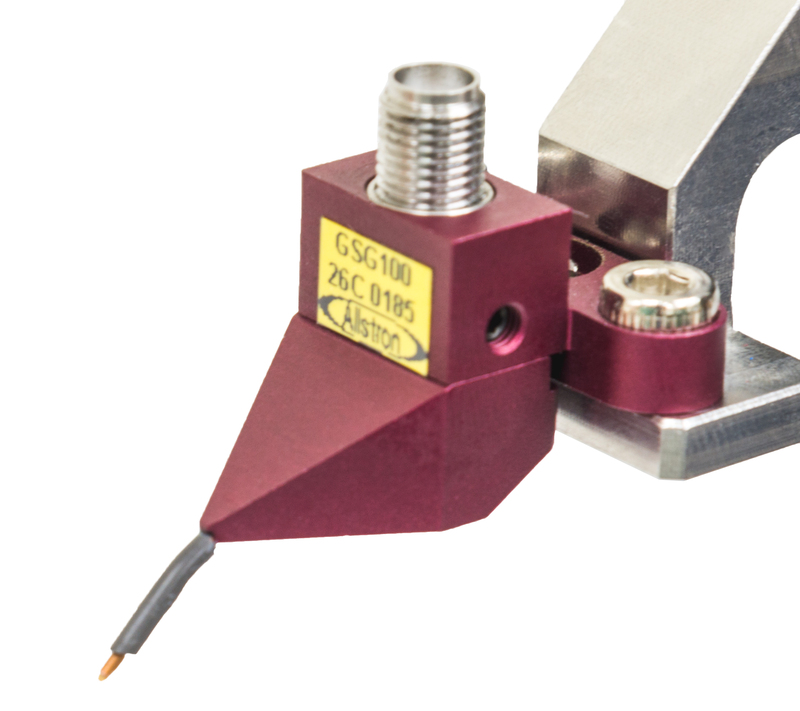 The available pith range is from 50 to 1250 µ with GS/SG and GSG probe tip configurations. The ASP 26 GHz probes are ideal for measurement needs when developing for WiFi, Bluetooth, 3G/4G commercial wireless applications, as well as for student education. ©2019 Divergent Technologies. All rights reserved.